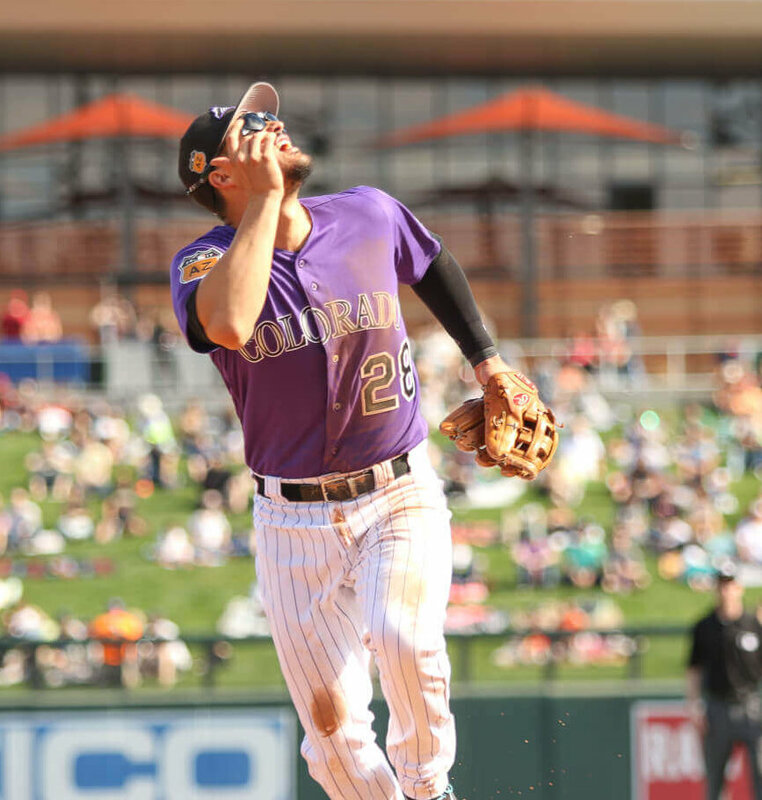 When WPW was in attendance, we actually got a first-hand look at an Arenado flip-down (see the pic). Not sure why that’s so cool, but it is. 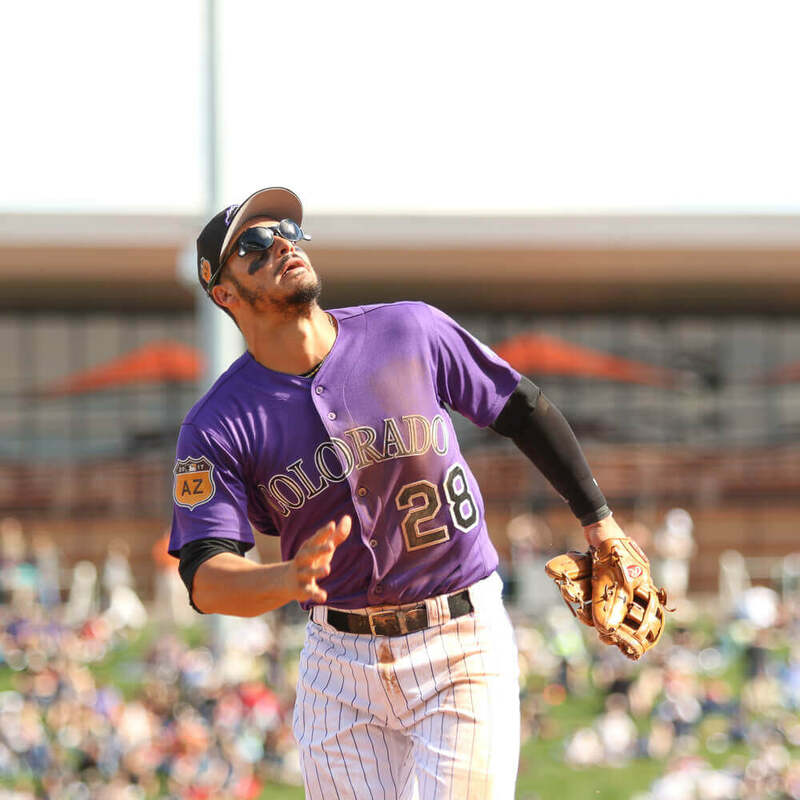 The Gargoyles are just a classic baseball swag staple. Get them at the link. 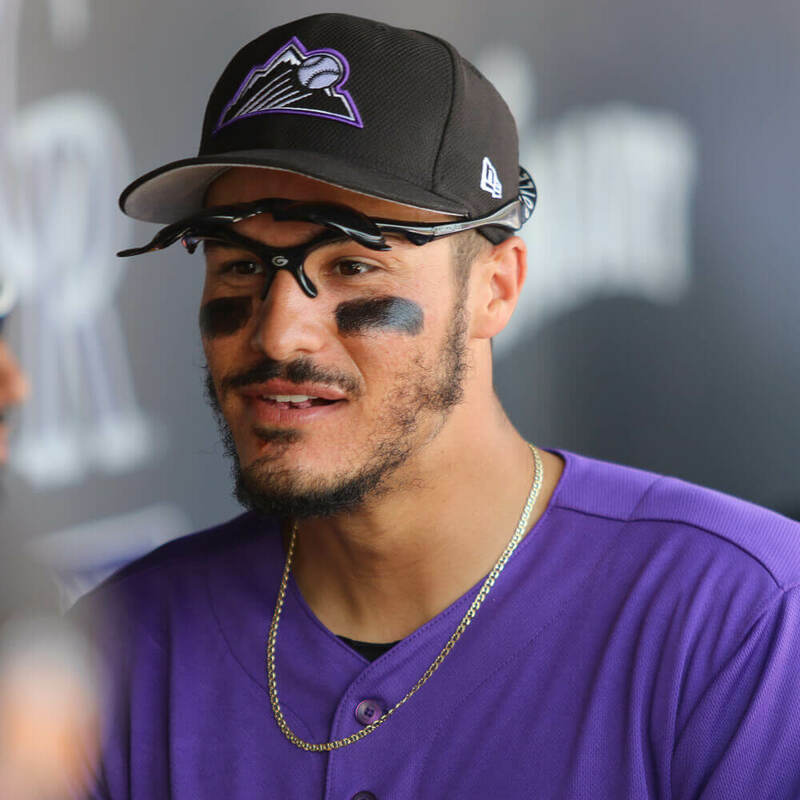 Categories: Gear, Sunglasses, Colorado Rockies, Third Base, Nolan Arenado.